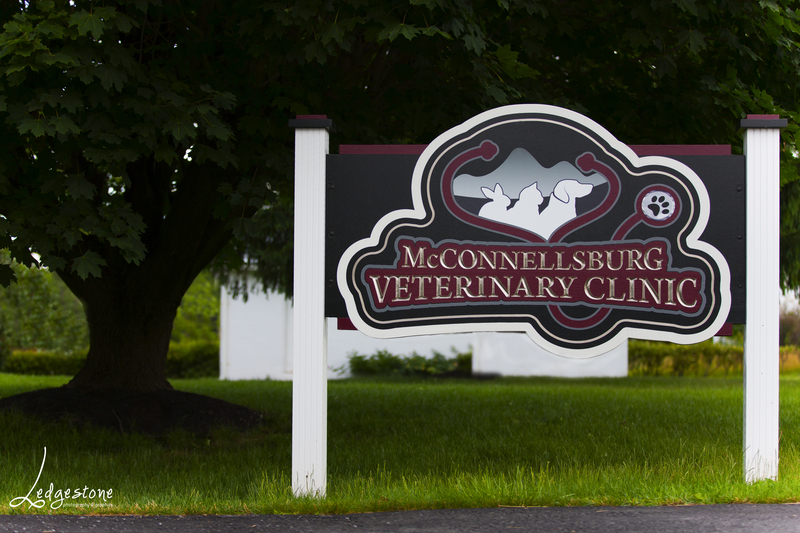 McConnellsburg Veterinary Clinic is a full-service veterinary medical facility, located in McConnellsburg, PA. 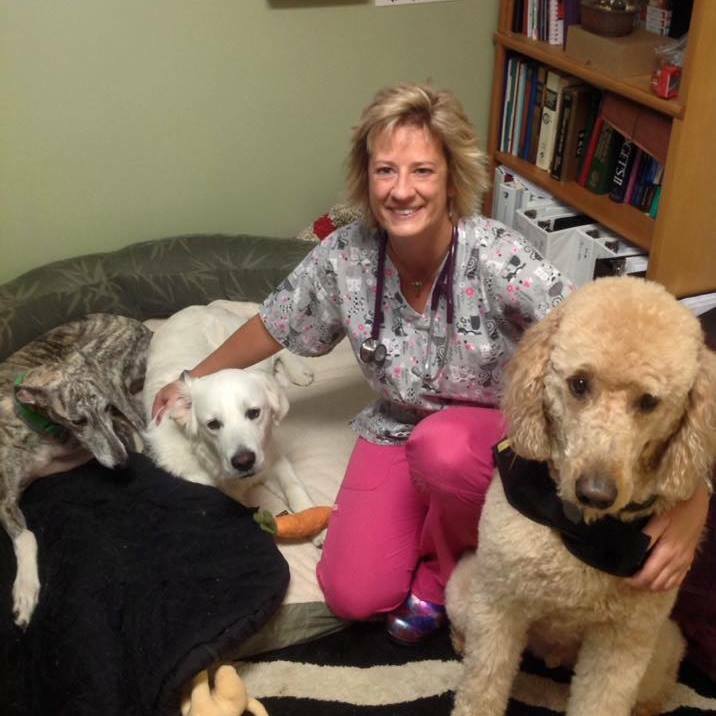 The professional and courteous staff at McConnellsburg Veterinary Clinic seeks to provide the best possible medical care, surgical care and dental care for their highly-valued patients. We are committed to promoting responsible pet ownership, preventative health care and health-related educational opportunities for our clients. McConnellsburg Veterinary Clinic strives to offer excellence in veterinary care to McConnellsburg and surrounding areas. 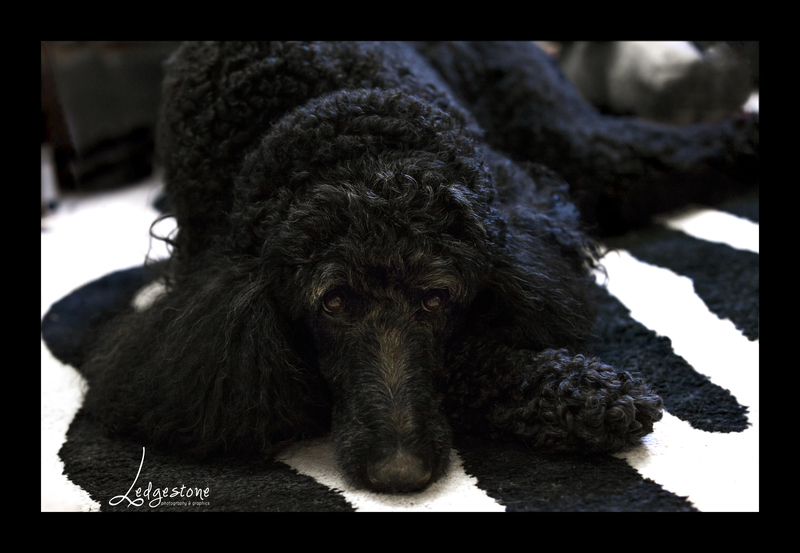 Please take a moment to contact us today, to learn more about our veterinary practice and to find out more information about how McConnellsburg Veterinary Clinic can serve the needs of you and your cherished pet. Financial Policy: Payment is expected at time of service. The following payment options are accepted: Visa, MasterCard, American Express, Discover, CareCredit, Cash, and Checks (with a valid Driver's License). Don't forget to get your dog license! It's the law! Dogs 3 months or older must be licensed by Jan. 1st of each year. www.licenseyourdogPA.com Owners of non-licensed dogs can be cited with a maximum fine of $300 per dog plus court costs. Dog wardens randomly patrol areas to ensure all dogs are licensed. Licensing fees help the millions of dogs in Pennsylvania by funding the Dog Law Enforcement Office. MVC's 5th Annual Giving Tree! Acupuncture is now being offered at MVC!